Every child dreams of a bright future, hoping someday to be a surgeon, or a teacher, or a carpenter, or a system analyst, or who knows, maybe even an astronaut. Whichever path that child chooses, being involved in theater during their school years will better prepare that child for a successful career. Participating in Children’s Musical Theatre Workshop, Inc. is much more than an exploration of cherished cultural treasures. Educational theater instills discipline, hones group skills, and exposes young students to the rigors of work under pressure and the rewards of a committed, goal-oriented effort. It teaches communication skills that will last a lifetime. It is an integral and essential part of a complete education. The Children’s Musical Theatre Workshop, Inc. is committed to creating the finest theatre education for aspiring young actors while providing an opportunity for them to grow as performers as well as responsible team players within a wholesome, family oriented structure. 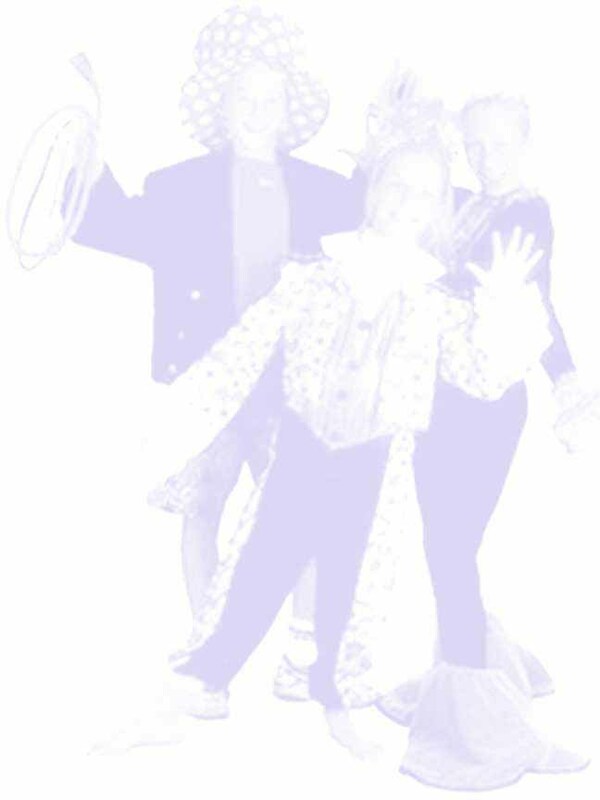 CHILDREN’S MUSICAL THEATRE WORKSHOP, INC.